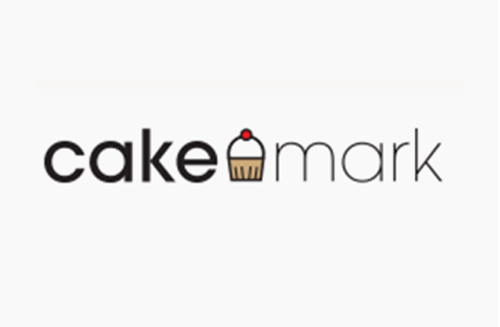 Bakemark’s proprietary brand is ‘Cakemark’ and we have had a lot of fun developing unique products that appeal to all consumers whether that’s a sweet ending to a meal or a snack with a cup of tea, if you haven’t already done so try one of our range of deliciously gluten free cakes – especially our recently developed large jam coconut ring cakes. BFree is a wonderful brand for us to work with, it elicits such passion from consumers who appreciate that the products are free from all allergens whether that’s because of food sensitivities or because they want to personalize their diet, whatever the reason we get a buzz from working with this brand. We have just launched some new Bfree wrap flavors and the feedback from consumers has been exceptional. There is nothing quite like the fruity, malty, moist stickiness of our Soreen Malt loaf, it’s a low fat healthy alternative to other fruit loaves and is immediately recognizable in its eye catching bright yellow packaging – go on give it a go!